DALLAS, TX, May 3, 2017	(Newswire.com) - ​​​​John Larson, Managing Partner at American Real Estate Investments, recently partnered with Think Realty, a part of the Affinity Enterprise Group, to share his personal experience with real estate investing as part of a feature article in the latest issue of Think Realty Magazine. In the Master Investor profile for the May/June 2017 issue, Larson explained how he began his career with a summer job helping to rehab family-owned properties in Detroit, MI, and eventually became Partner of a turnkey real estate investment company based in Dallas, TX, that services many of the hottest U.S. real estate markets. ​John began as a real estate investor of C- and D-Class properties. In his Master Investor interview with Think Realty Magazine, Larson described how he’d “buy the houses for $5,000 to $20,000, put $20,000 into a renovation, and rent them out for between $700 and $900 month.” Though the yields for these investments were high on paper, Larson learned how much work went into maintaining a C-Class rental. He also learned "the 'headaches' of dealing with the Section 8 program and managing properties in areas where (I) didn’t feel physically safe told (me) it was time to exit the market.” In 2011, John decided it was time to gather his profits on the homes and sell them. 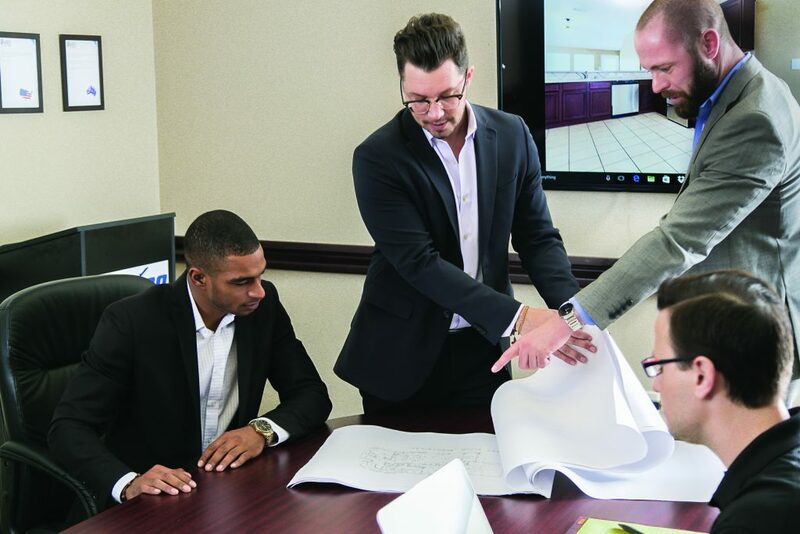 Armed with a real estate license and a degree in marketing, Larson entered the Dallas real estate market in 2012 in search of turnkey real estate investment properties. His search led to a Partnership at American Real Estate Investments. Larson still occasionally works with investors looking for B- or C-Class investments, but American Real Estate Investments specializes in A-Class properties. The company takes the idea of “turnkey” to heart, purchasing the homes, renovating the property, placing a reliable tenant, selling the property to an investor, managing the home for the investor, and providing a white glove concierge service to the investor throughout the life of the relationship. "Real estate has helped me make a good living, but helping my clients make money through real estate is my passion." 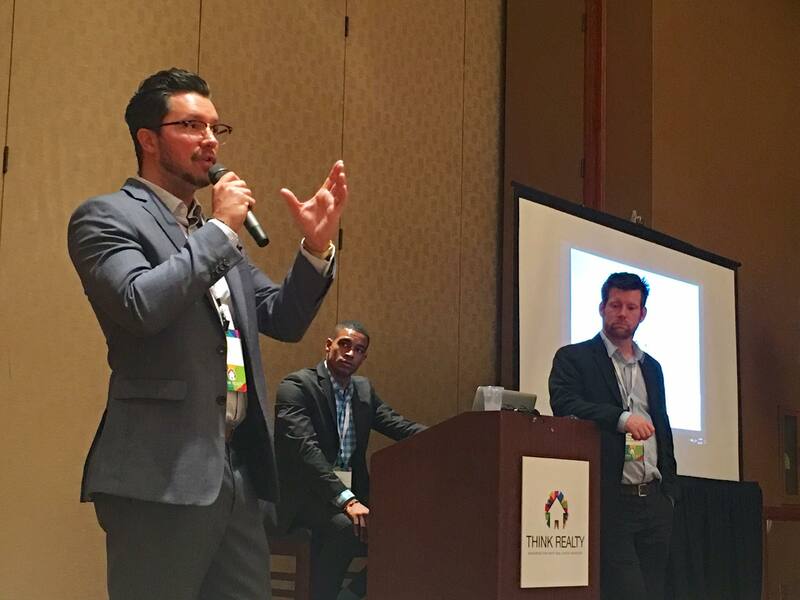 At the Think Realty National Conference and Expo in Dallas on April 29th, John detailed some of the secrets to his investment strategy to a large audience of real estate investors and industry professionals. The Think Realty National Conference and Expo brought together the top talent in the real estate investor industry. This meeting of the minds connected professionals across the entire industry, from landlords to investors, property managers, private lenders, rehabbers, and aspiring entrepreneurs. During his presentation, “Achieving Passive Income With A Turnkey Solution,” John spoke specifically to investors about the risks associated with B-, C-, and D-Class rental properties and the value of a turnkey provider who works primarily with A-Class properties. Larson explained how he learned “that with $1,100 rents and above, you’re starting to deal with a better quality of tenant.” From acquisitions to renovations to property management and investor relationships, Larson identified exactly what an investor should look for in a turnkey rental property and turnkey provider. Relative to other investment styles, Larson promoted turnkey real estate investing as a safe and stable option for investors. John hopes to continue the success he and his team at American Real Estate Investments have achieved in Dallas. Always with an eye on the market, Larson looks toward the future with hopes for expansion into new markets. “We’re going to chase whatever the hottest market is.” John finished his presentation by emphasizing his personal desire for himself and his company: “Real estate has helped me make a good living, but helping my clients make money through real estate is my passion.” To learn more about American Real Estate Investments and their turnkey investment opportunities, visit their website. American Real Estate Investments is a provider of turnkey rental properties, headquartered in Dallas, TX. We specialize in high quality turnkey real estate investments across the U.S. We have bought and sold more than 7,000 properties over 15 years. American Real Estate Investments Belize provides investors with a unique fractional ownership model to invest in vacation property at an affordable price. John Larson, the Managing Partner of American Real Estate Investments, talks about his career in Real Estate Investing and how he helps investors achieve passive income.